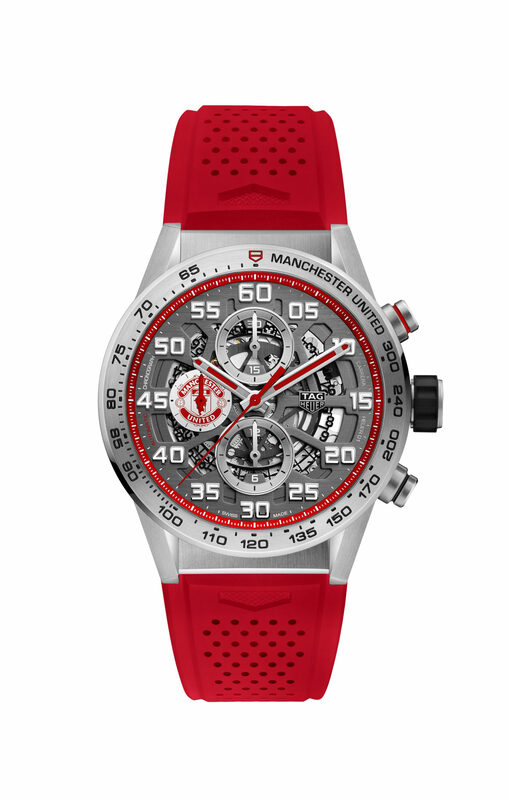 Manchester United reportedly has 659 million fans around the world, making TAG Heuer’s Official Timekeeper status at the club a cornerstone of its global marketing plans. 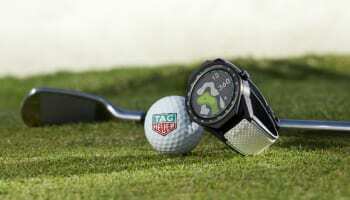 Ahead of the 2018-19 Premier League season, which TAG Heuer also sponsors, the watchmaker has unveiled two Manchester United special editions from its Carrera Heuer and Heuer Formula 1 families. 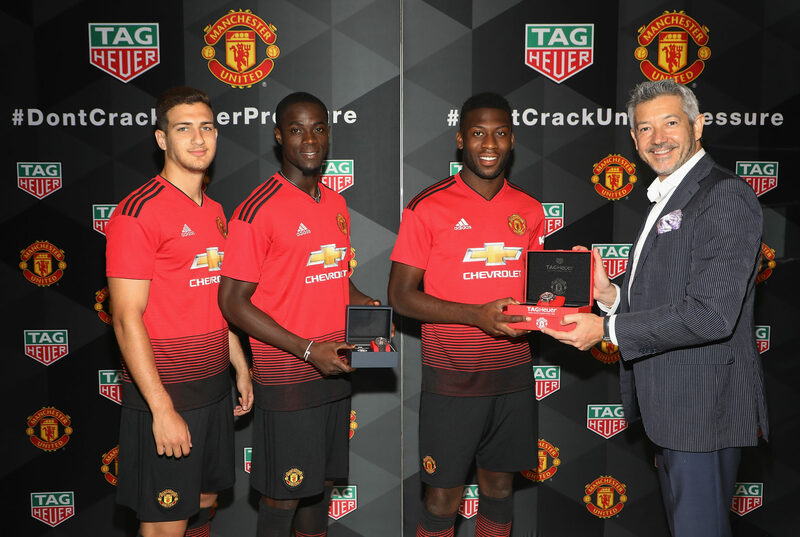 United manager Jose Mourinho may be displaying his trademark misery on a pre-season tour of the United States, but the TAG Heuer marketing team will happy enough as current squad members Eric Bailly, Timothy Fosu-Mensah and Diogo Dalot joined former club legends Peter Schmeichel and Denis Irwin to celebrate the launch of the watches in America. 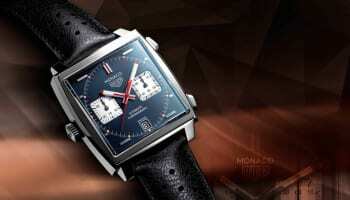 The Carrera and Formula 1 models use the club colours of red and grey. The 43mm skeletonised Carrera Heuer 01 chronograph has the club’s logo at 9 o’clock and the TAG Heuer shield on the bezel at 12 o’clock. 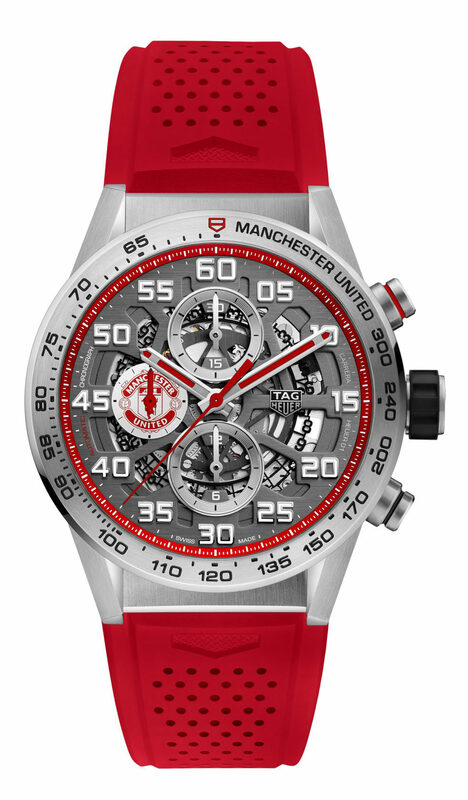 The reverse side has a crystal display back with the Heuer-01 Manufacture Chronograph partially obscured behind the Manchester United club crest. 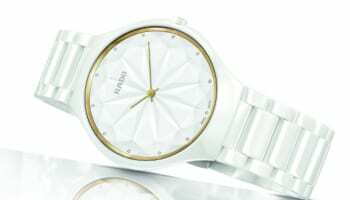 It is worn on a red rubber strap and costs £4600. 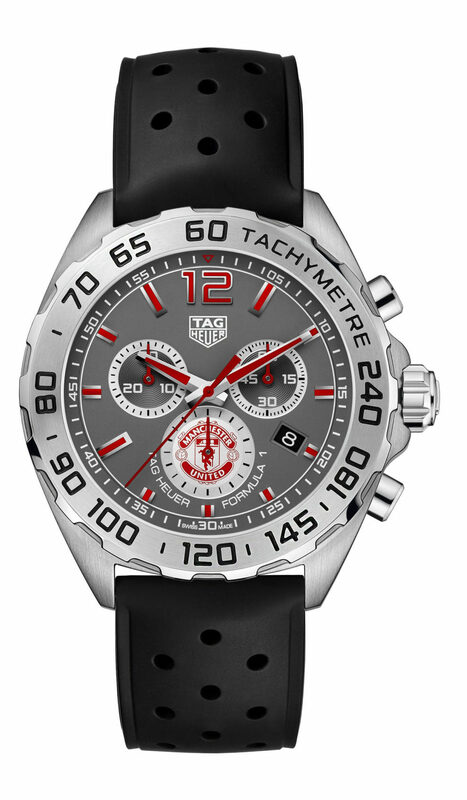 The more affordable TAG Heuer Formula 1 quartz chronograph, priced at £1250, has a tachometer scale on the bezel surrounding a grey dial with the Manchester United logo at 6 o’clock. 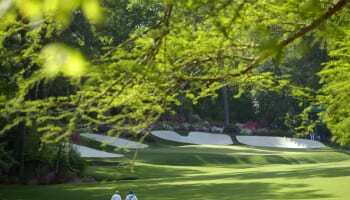 The numerals and hands are picked out in the club’s red. The closed steel back of the watch has the club’s crest engraved. It comes on a black leather strap. 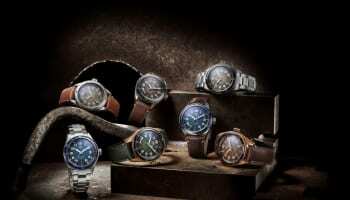 The special editions are not limited in quantity and go on sale this week.